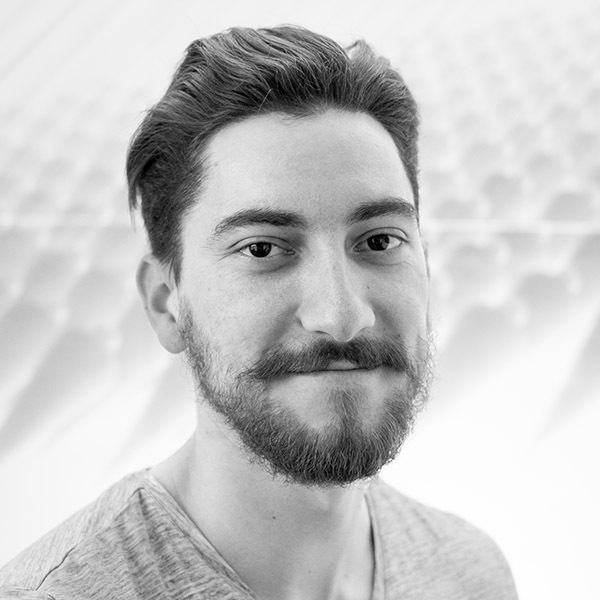 Paul joined Design Engine as full-time IT Manager in 2013, having worked for seven years in the IT department of another architectural practice. He is responsible for managing, maintaining and upgrading our comprehensive IT and communications infrastructure; working to a dedicated budget for hardware, software, service agreements and licence purchasing. Paul provides key support for our CAD, website and Quality Management (ISO 9001 and 14001) systems and reports directly to the Directors on best practice protocols and procedures. He also provides liaison with Steven Shorter, our external CAD consultant. Our commitment to IT over the life of the practice has placed Design Engine at the forefront of the architecture and design industry. As part of Design Engine’s in-house IT Group, Paul is pivotal in ensuring we continue to set the benchmark for design and delivery.